We've identified several common fax problems encountered in the workforce daily. Read how a VoIP fax server from NET SatisFAXtion turns these common fax "headaches" into cost-effective easy to use business communications. Faxback HTTPS Connections are a better way to connect to fax servers and fax machines to VoIP. Expanding Fax Machine Connectivity Options by integration and reliably securing sent and received data. Users need direct functionality from their applications to perform messaging actions. 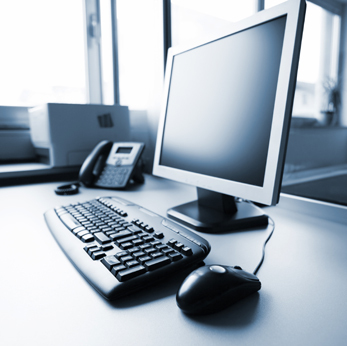 No dedicated fax hardware required in VoIP environments - learn the benefits of being boardless. Deliver inbound faxes many different ways to suit your business requirements. Leverage existing email investments to streamline business communications. 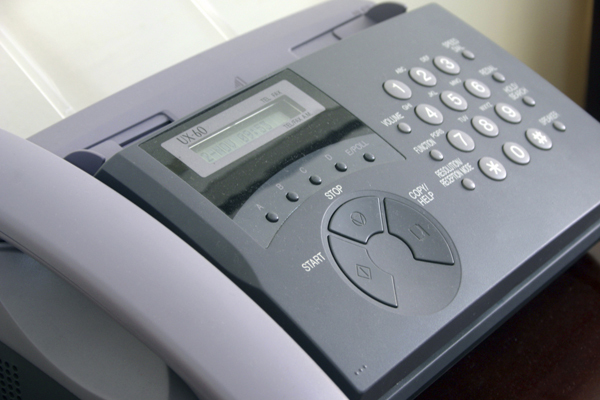 Introducing a new way to connect and intergrate fax machines to VoIP. 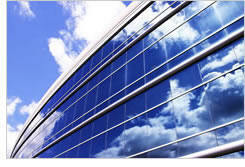 Tighten integration with in-house applications to better streamline the flow of information.